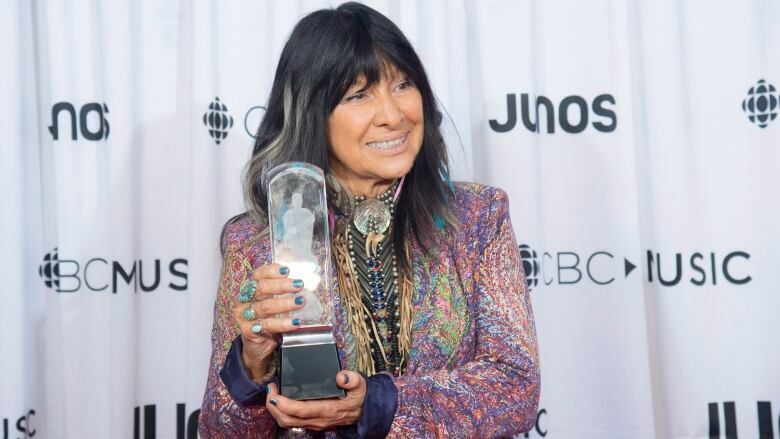 Folk music veteran and Oscar-winning singer-songwriter Buffy Sainte-Marie is among the headliners of a festival celebrating the musical and cultural diversity of Detroit. Sainte-Marie shared an Oscar in 1983 for the original song, Up Where We Belong, which was featured in An Officer and a Gentleman. She continues to release music and garner awards. The multi-day, multi-venue event will run July 11-15. It again features the Don Was Detroit All-Star Revue led by Was, a nationally renowned musician and producer with Detroit roots.